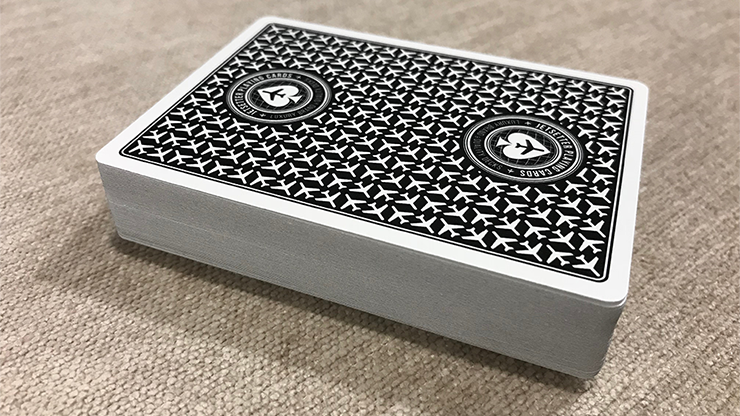 Inspired by casino and airline decks of the past, Jetsetter Playing Cards has produced the Premier Edition as a vintage and classy deck with modern appeal. 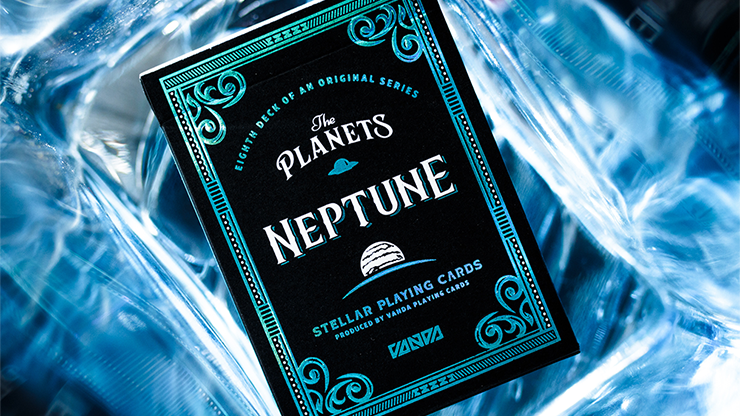 The clean and simple design is fancied by aviation, travel, and playing card enthusiasts from around the globe. Although the Premier Edition is inspired by airline decks, the colorway of Jet Black is for the elite - those who always fly private. 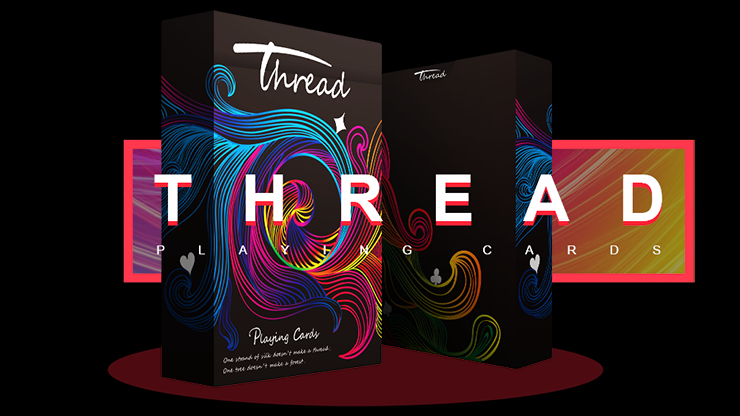 The playing cards showcase re-colored standard faces along with a classic and casino-inspired back design. 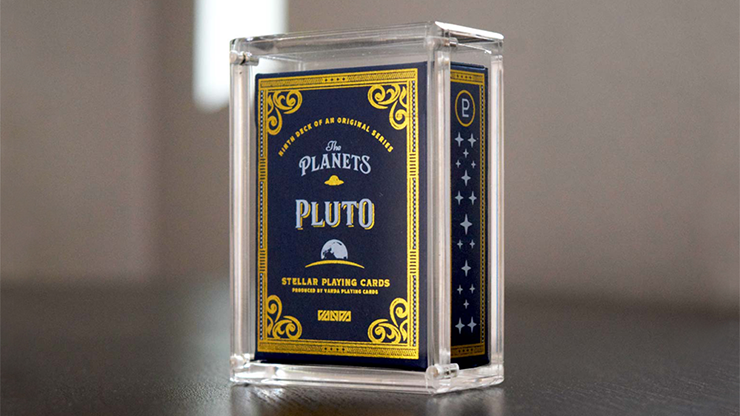 You won't find a pair of Jokers in this deck. Instead, you will find a blank card and a double backer. The cards are traditionally cut to provide the ability to weave or Faro shuffle facedown. 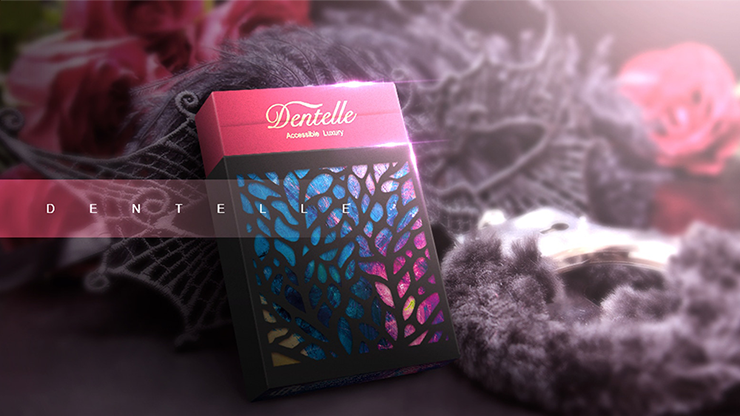 The tuck box exhibits premium features with clear UV spot varnish and silver foil accents.